Triple Black is inarguably one of the most revered aesthetics in all of footwear. There is something about the aura created by a blacked out sneaker that looks good as a statement piece underneath just about any outfit. 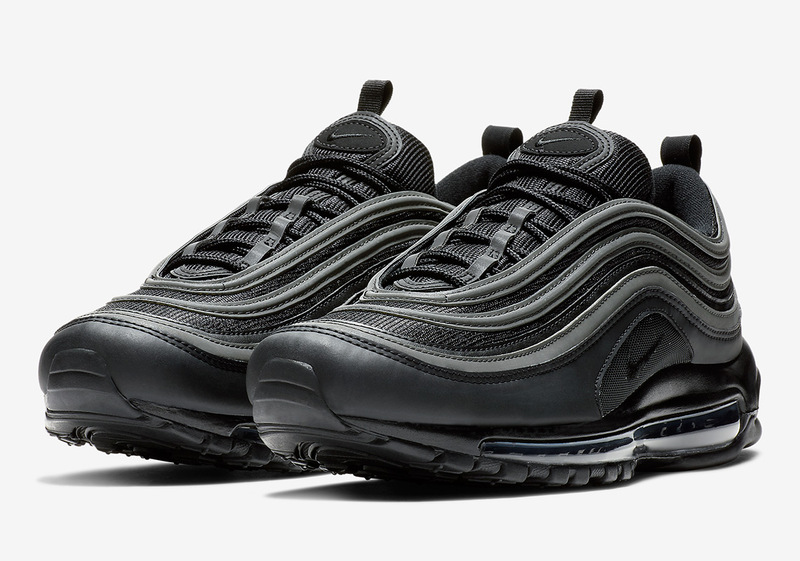 Far from the first time in its heralded history, the beloved Air Max 97 is set to take on Triple Black once again, with reflective midfoot and forefoot striping adding a strong element, slightly mixing up this design for a more detailed vibe. A white insole Swoosh breaks up its otherwise tonal construction, while a translucent Air Max unit completes the look in familiar fashion. Grab an official look at the next Triple Black NSW creation below and head over to Nike Australia to scoop a pair today. While you wait for its Stateside arrival, check out our Sneaker Release Dates page for info on other upcoming Nike shoes.